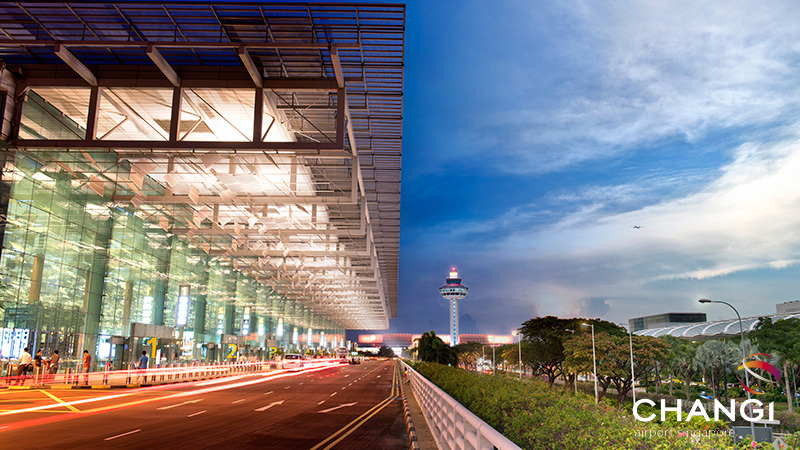 Singapore Changi Airport has been voted by customers as the World’s Best Airport for the fourth consecutive year. 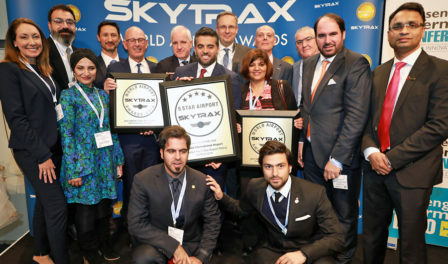 The Skytrax 2016 World Airport Awards were held at Passenger Terminal EXPO in Cologne, Germany on 16th March 2016. Changi Airport enjoyed continued year-on-year success at the Awards receiving the award as Best Airport for Leisure Amenities. 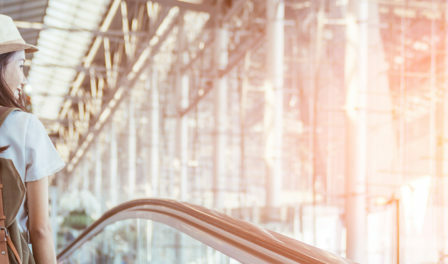 The vast array of leisure and entertainment facilities are a unique, stand-out feature for Changi Airport, and underline the dedication of this airport to ensure maximum levels of passenger satisfaction.